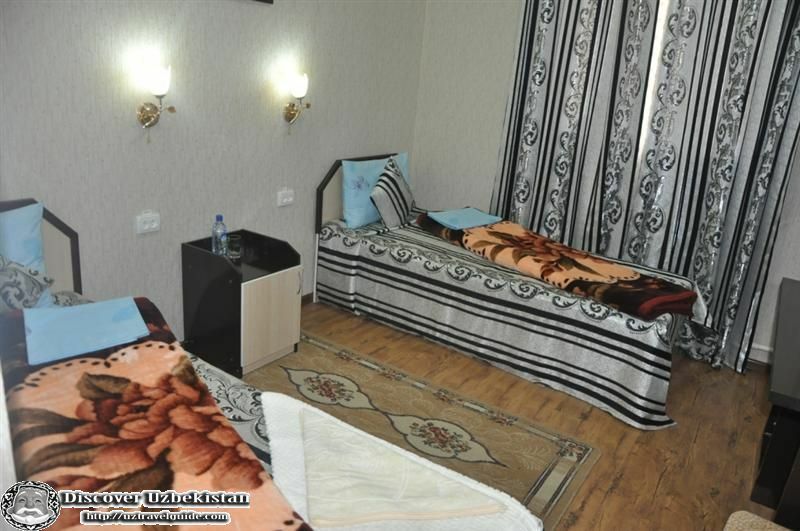 Hotel “Ratmina” provides You with favourable conditions for staying of your staff and partners in luxury rooms with all comforts. 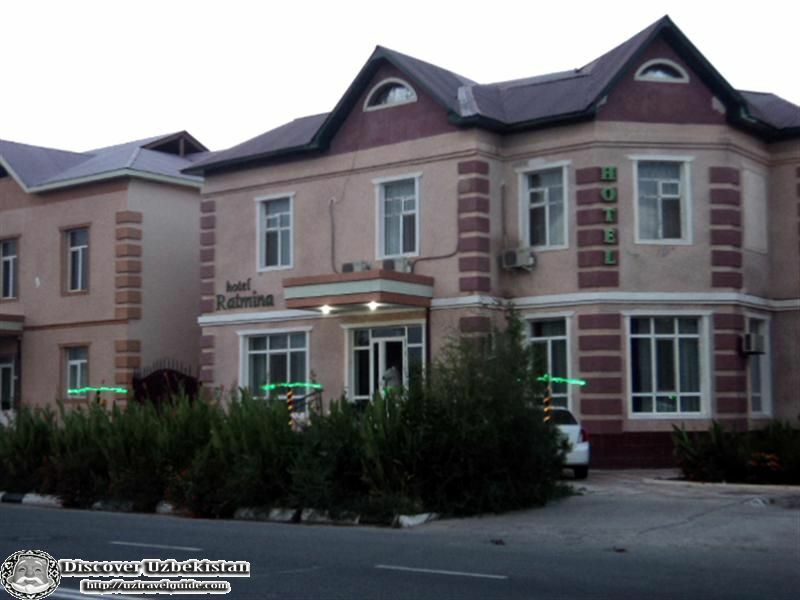 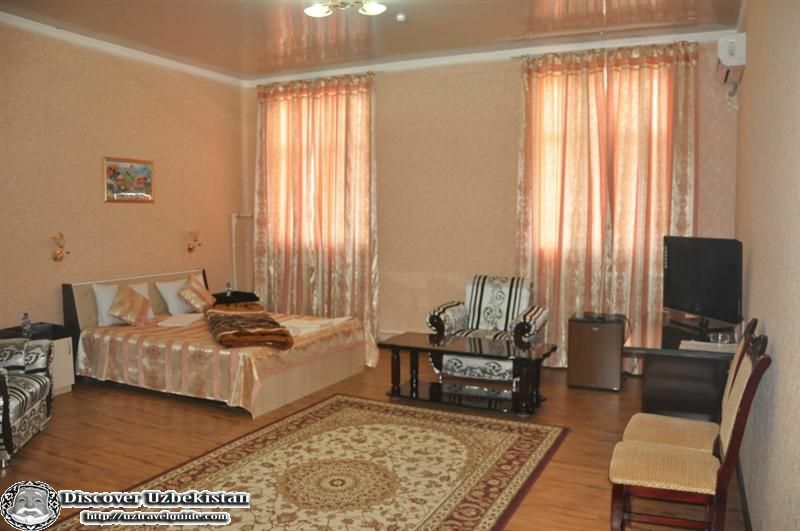 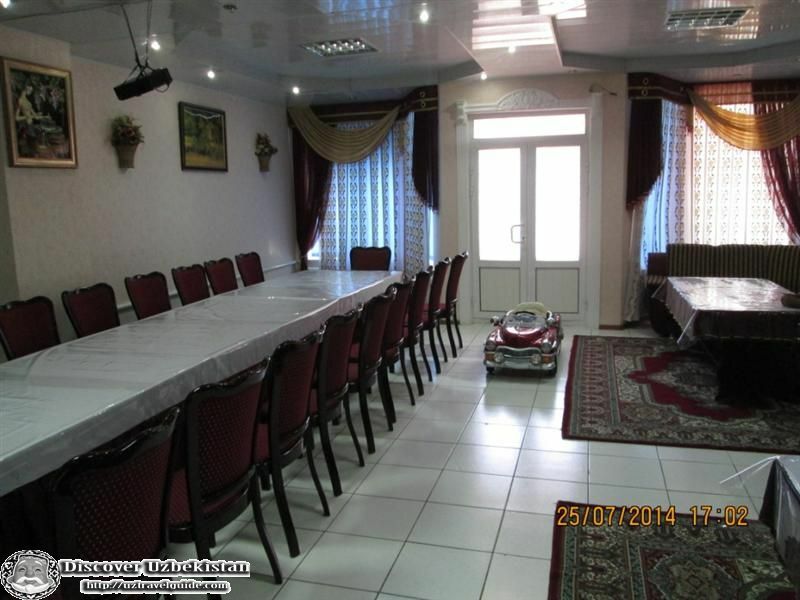 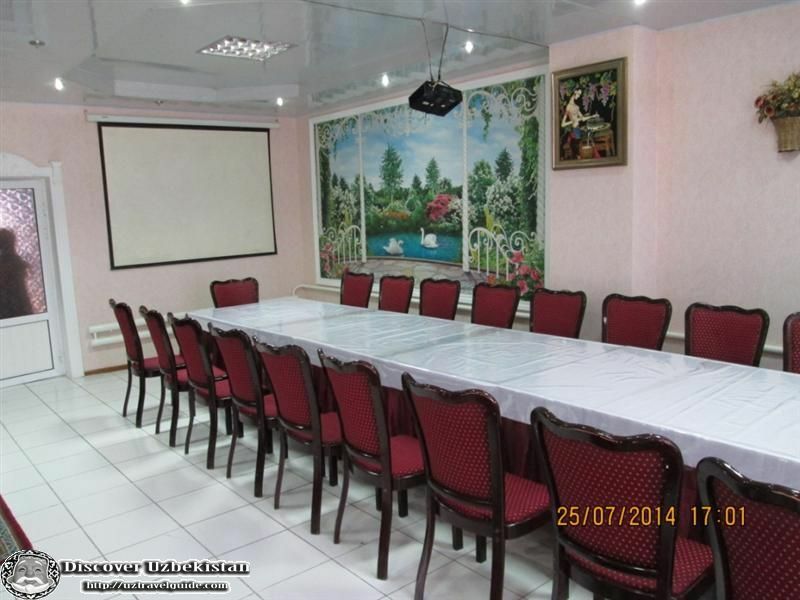 The hotel is situated in very attractive destination in Nukus city, the airport will only take 5 minutes walking, the railway station will take 5 minutes driving, Moreover, the destination of hotel is on the cross of all transport lines that let you get to all points of the city easily. 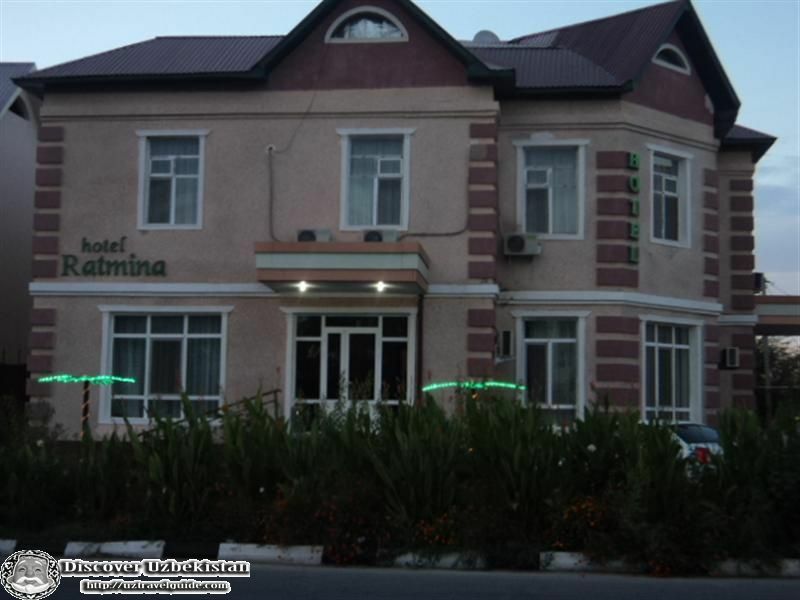 Hotel “Ratmina” was opened in March 2013 and always welcome to guests of capital city. 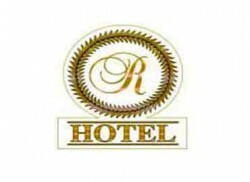 The hotel has very good reputation for providing high guest service. 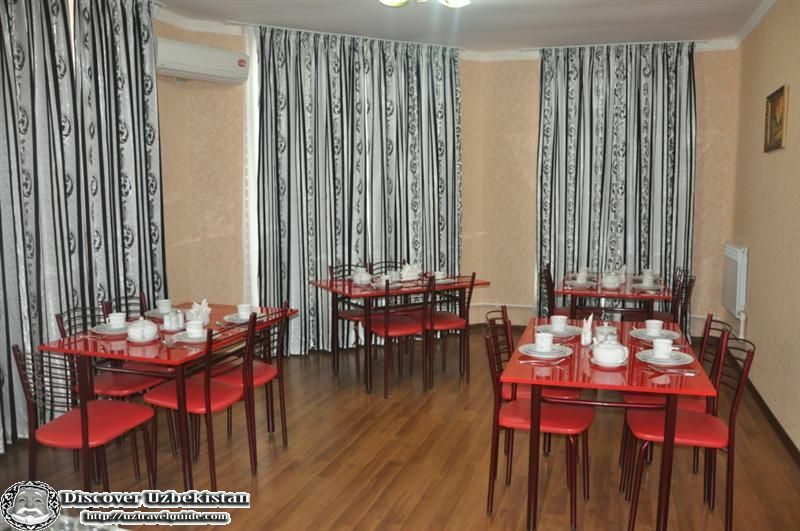 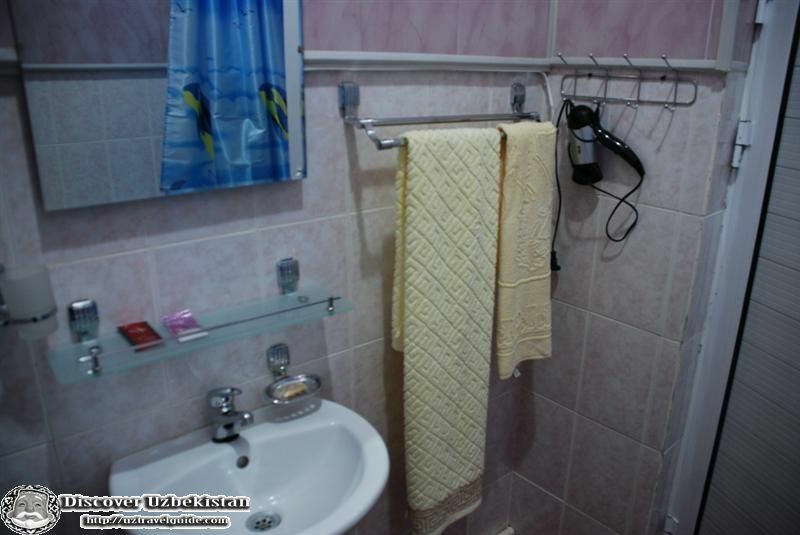 This is due to charming atmosphere, open and a warm welcome of our qualified personnel.